Super Talkative in Court LEMME TALK TO ALL MY LAWYERS!!! Suge Knight talked up a storm in court Thursday, begging a judge to let him talk to ALL his lawyers but the judge made it clear — his hands are tied. 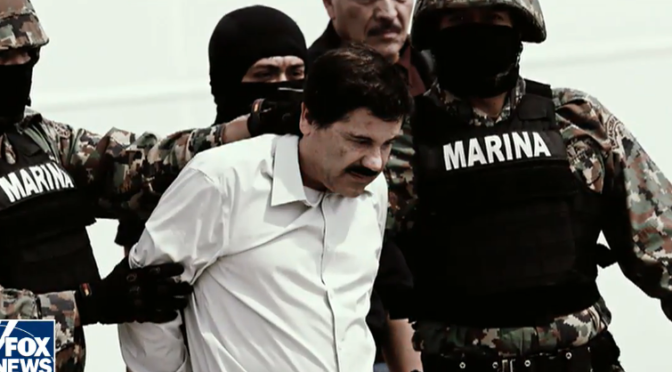 The former rap mogul went on a diatribe, the likes of which we haven’t seen since he was arrested on murder charges in January 2015. Suge was complaining he was not given access to his full team of lawyers and therefore couldn’t adequately prepare for trial. 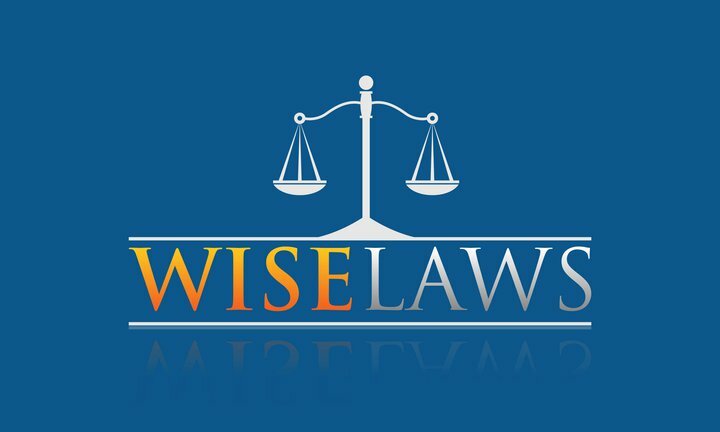 We won’t bore you with the legal mumbo jumbo, but this judge said he didn’t have the power to unleash Suge’s full legal team … another judge has to do that. 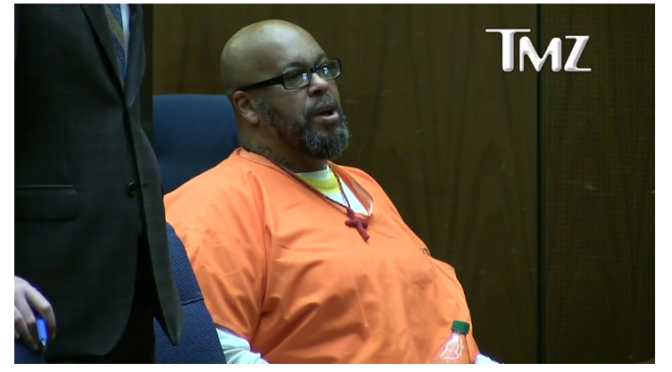 It’s interesting to hear Suge … he’s super engaged in the legal process. The mother of a teenage murder suspect told a Pulaski County Circuit judge that she does not remember talking about the killing with her 17-year-old son. 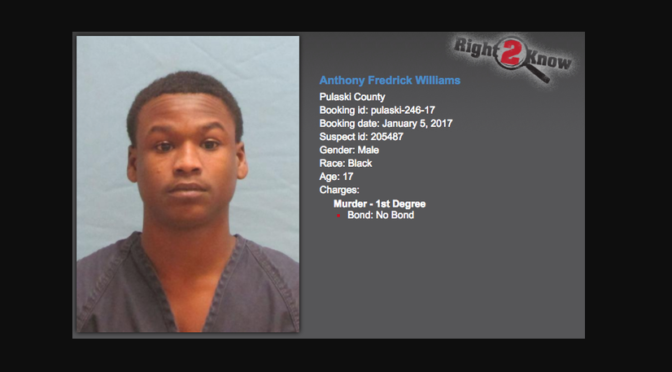 Police say Anthony Fredrick “Lil June” Williams of Little Rock has admitted to shooting Tyrone Leon Barnett, 19, of North Little Rock two days before Christmas. Citing an interview with the teen after his arrest, North Little Rock Detective Dane Pedersen told Pulaski County Circuit Judge Herb Wright that Williams’ mother picked him up from the area and drove him home after the shooting. The detective testified Tuesday that Williams also told police that he discussed what he had done and why with his parents. “He did tell me that he talked to his mother and dad about what happened and they talked about it all day,” Pedersen said.